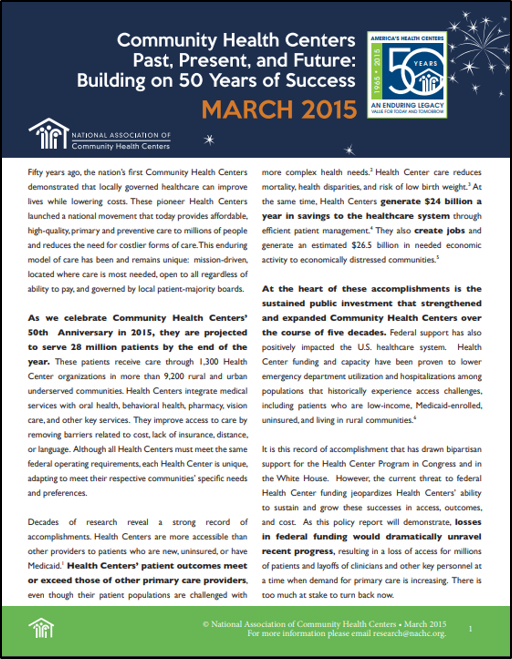 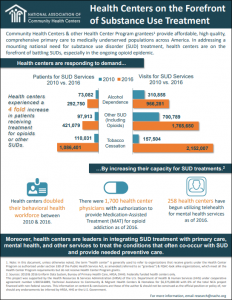 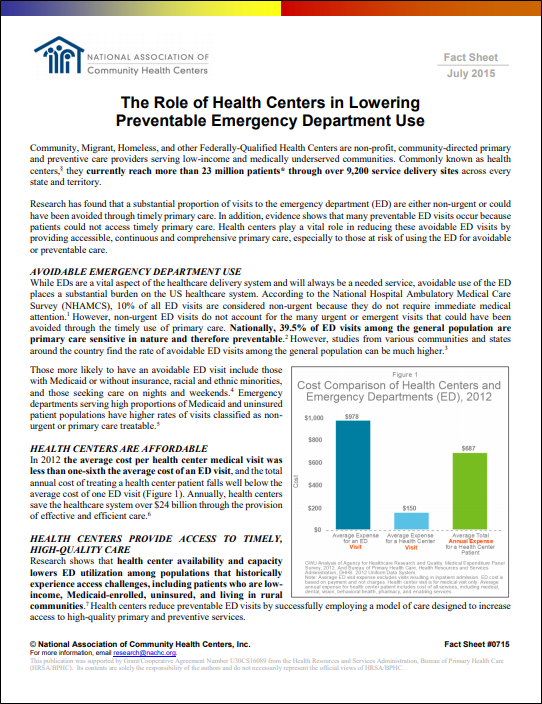 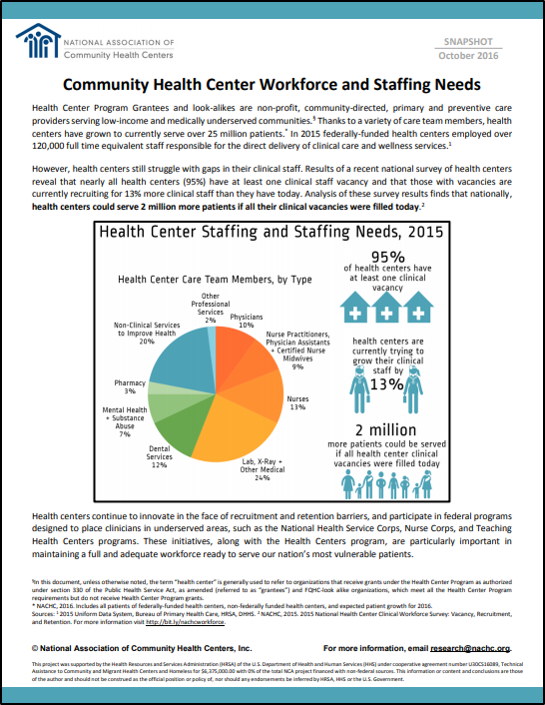 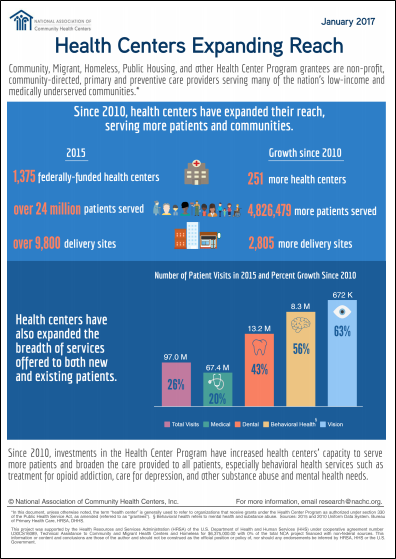 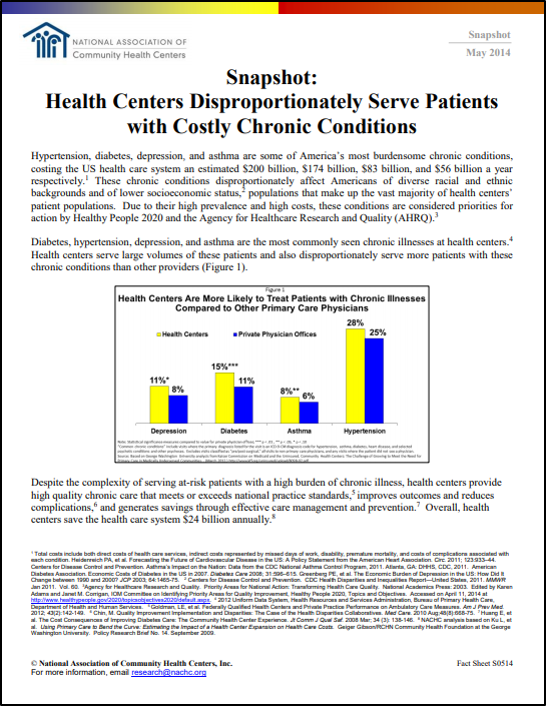 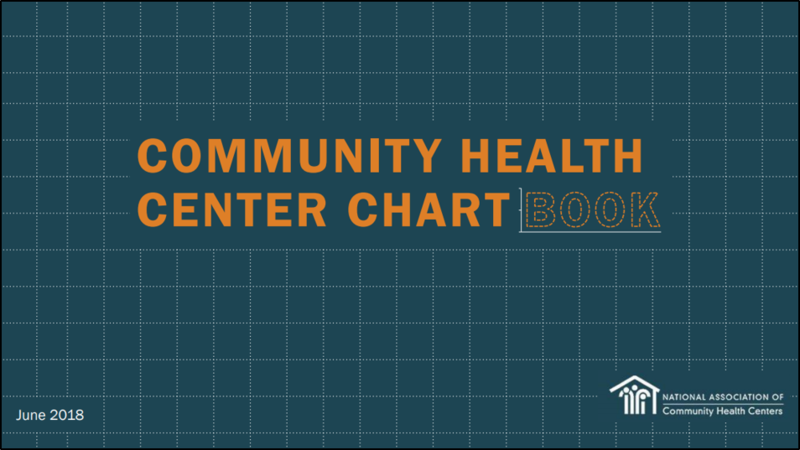 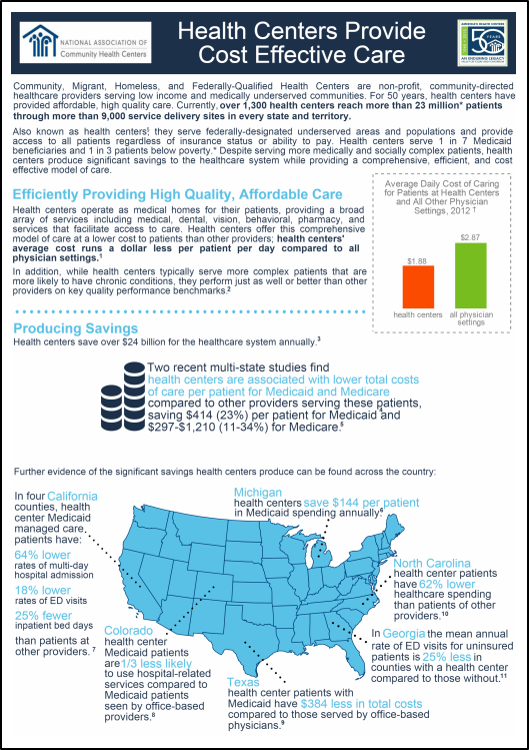 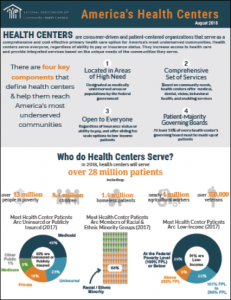 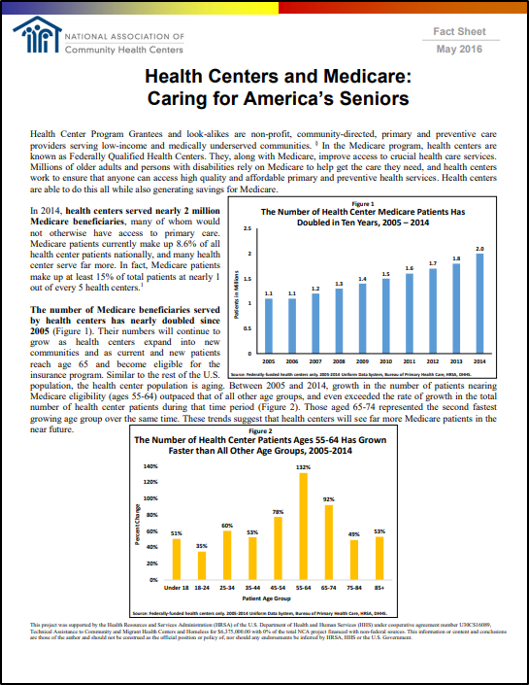 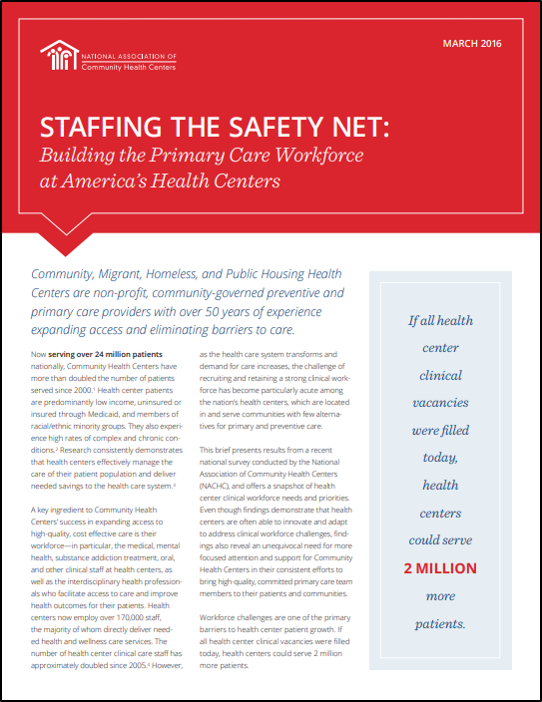 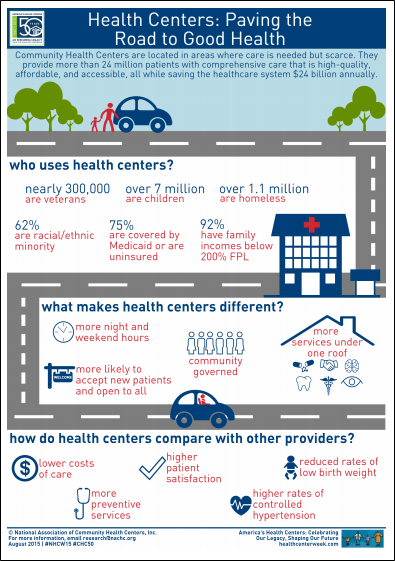 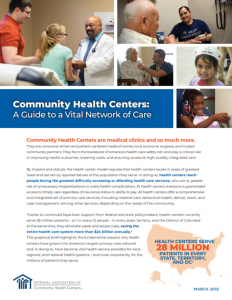 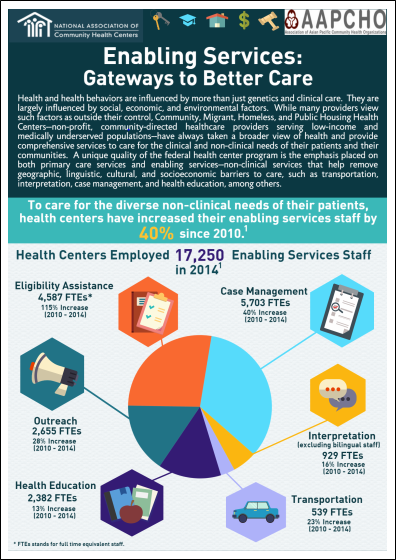 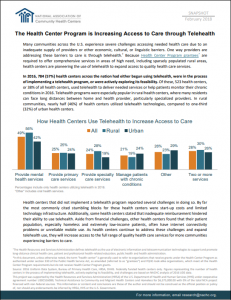 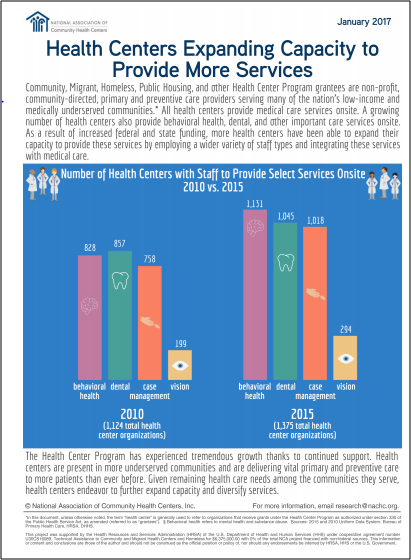 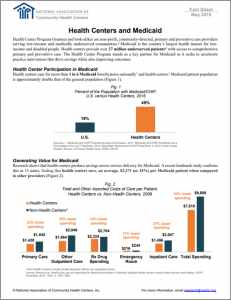 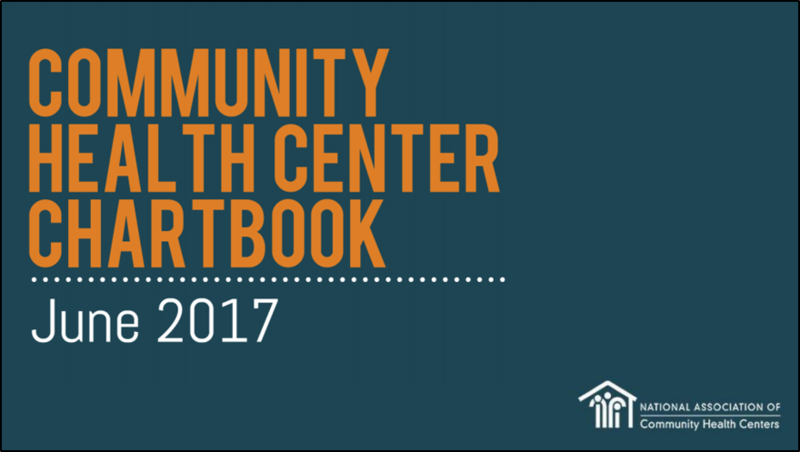 NACHC produces fact sheets, infographics, snapshots, and more covering various topics relevant to health centers. 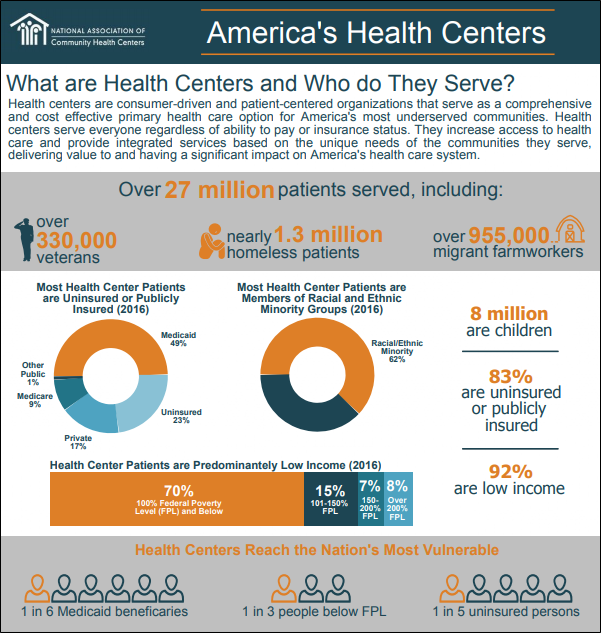 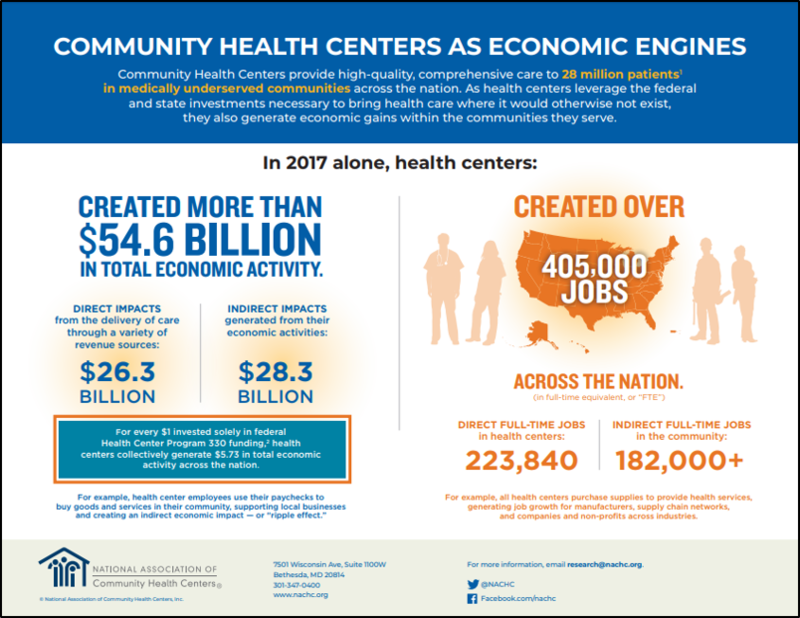 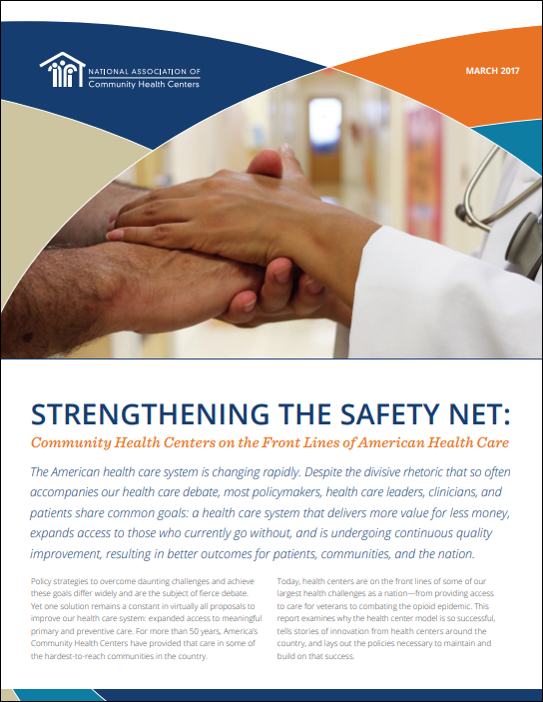 The National Association of Community Health Centers (NACHC) was founded in 1971 to promote efficient, high quality, comprehensive health care that is accessible, culturally and linguistically competent, community directed, and patient centered for all. 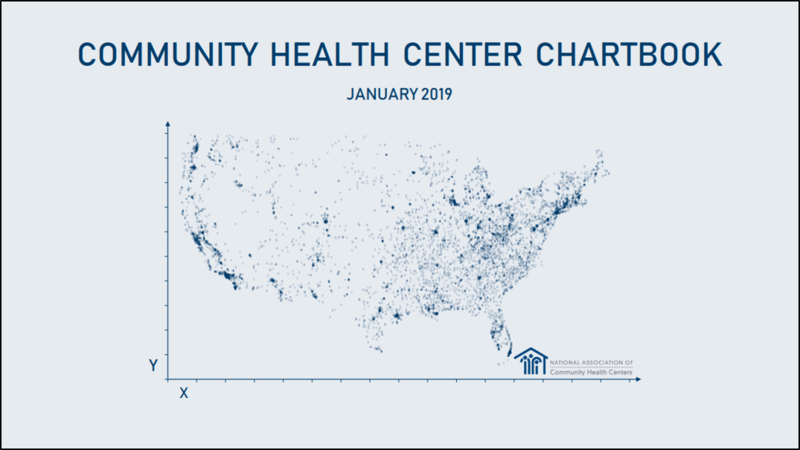 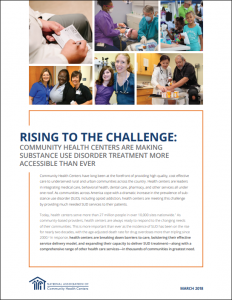 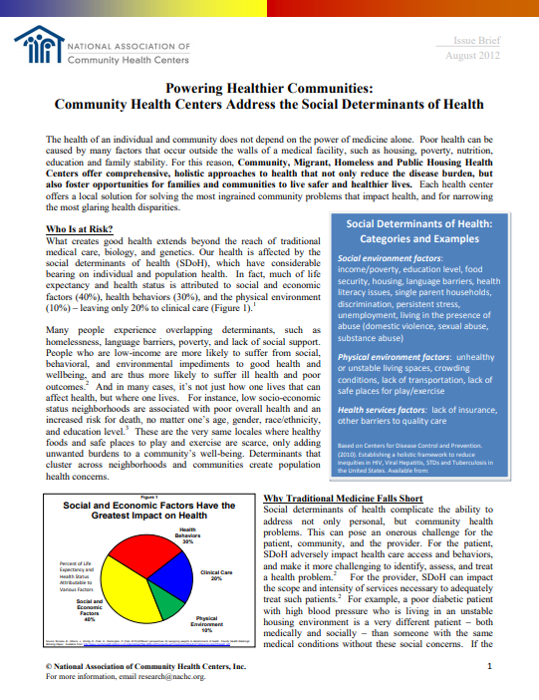 © 2019 National Association of Community Health Centers, Inc. All rights reserved. 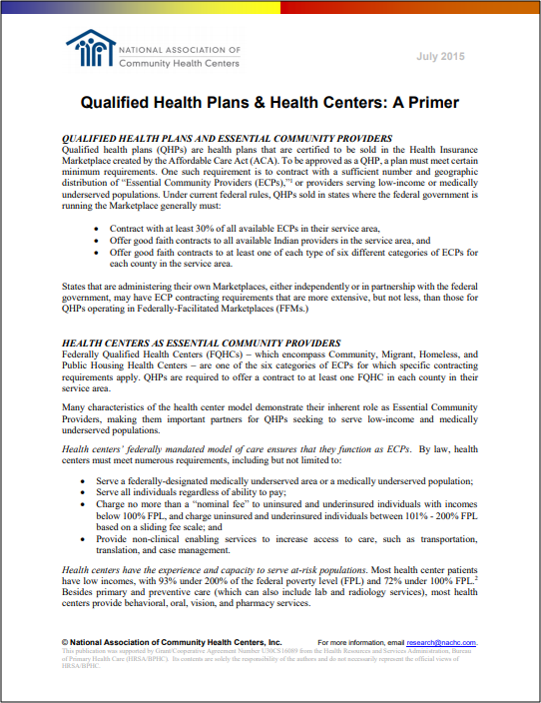 I have a question not covered below.I have a question about my login and/or password.I have a question about my conference/training registration.I have a question about membership.I have a question concerning my Statement of Account.I have a question about updating my profile and/or my company's contact information.I have a question about starting a health center.I have a question concerning my Invoice.I have a question concerning my publication order.I have a question concerning a charge from NACHC on my credit card statement.I have a question about Grassroots Advocacy.I have a question concerning FTCA.I have a question about a clinical initiative.I have a question concerning 340B.I have a question concerning drug pricing programs.I have a question concerning CMS regulations.I have a question about Medicaid or Medicare.I have a question concerning exhibiting and/or sponsorships.I have a question about my job post.